Discussion in 'Mayberry Lounge' started by November, Aug 11, 2015. Good lord. Tom Cruise and Brad Pitt are of a similar age, I believe. Stay in shape and stay off coke. yeah, im sure Joey is the type of guy to get Botox and surgical procedures. also, Cruise and Pitt are probably doing coke as well. They don't strike me as coke users. Who knows. But Joey Diaz is like 300 lbs and those guys are like 10-15% body fat. You don't think that has an effect on how aged you look? Joe Rogan loves that guy. 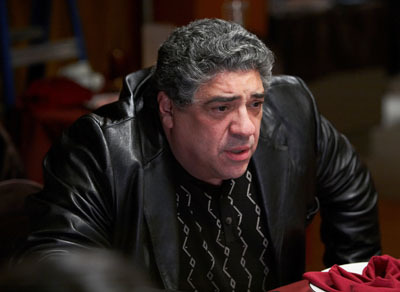 Got him confused for Vincent Pastore. Thought this was the dude in Longest Yard. Talk about celebs that look like they smell... Nah I'm sure he smells of roses. You seriously think that men in their 50s have to have botox injections and plastic surgery to not look like a fat, wrinkled, sack of crap?